Abus 6KS/85 Security Chain Length 85cm Features Link Thickness: 6mm. 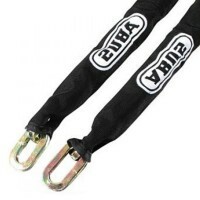 Chain Length: ..
Abus 6KS/110 Security Chain Length 110cm Features Link Thickness: 6mm. Chain Length..
Silverline 633679 Security Chain Heavy Duty Steel Features Length 1500mm. Fully har..
Silverline 282497 Security Chain Heavy Duty Steel Features Length 900mm. 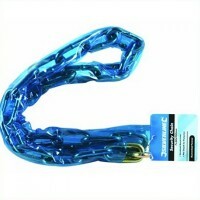 Fully hard..
Silverline 868671 Security Chain Heavy Duty Steel Features Length 600mm. Fully hard..
Abus 10KS/110 Security Chain Features Link thickness 10mm. Chain length 1100mm / 11..
Abus 10KS/140 Security Chain Features Link thickness 10mm. 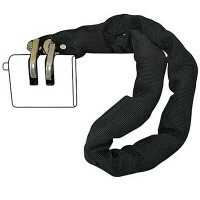 Chain length 1400mm / 14..
Silverline 656609 High Security Chain Sleeved Features Length 900mm. 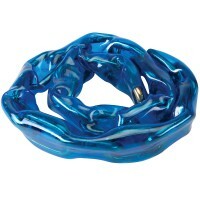 High specifica..
Silverline 580457 High Security Chain Sleeved Features length 600mm. High specifica..
Abus 6KS/65 Security Chain Length 65cm Features Link Thickness: 6mm. 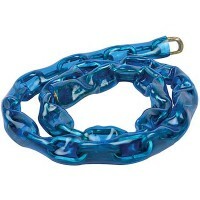 Chain Length: ..
Silverline 675170 Security Chain Heavy Duty Steel Features Length 1200mm. Fully har..
Silverline 719795 High Security Chain Sleeved Features Length 1200mm High specifica..
Abus 10KS/200 Security Chain Features Link thickness 10mm. 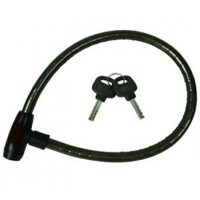 Chain length 2000mm / 20..
Silverline 583255 Chain Lock Heavy Duty Features 950mm heavy duty lock with two keys. 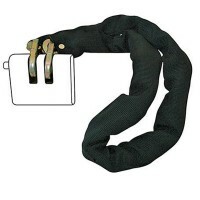 ..
Abus 10KS/170 Security Chain Features Link thickness 10mm. Chain length 1700mm / 17..